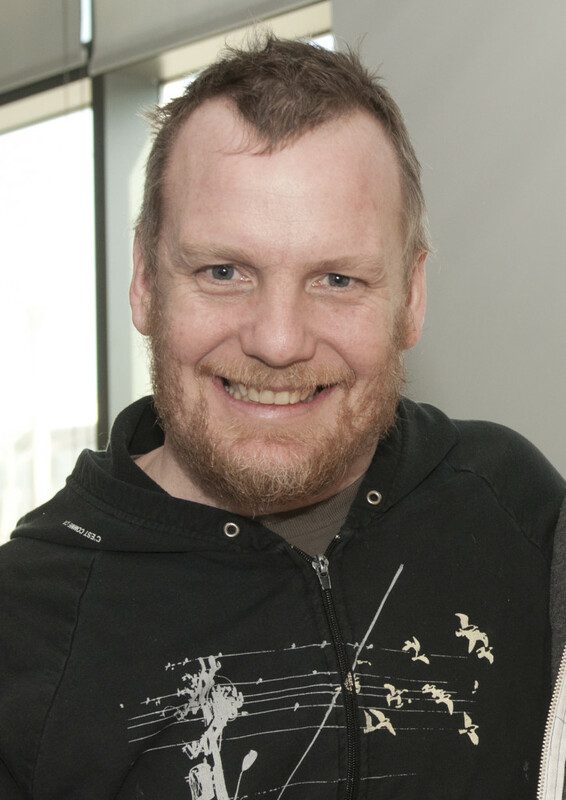 Michael Burtt has been telling, listening and facilitating the telling of stories as a community based artist and media worker for over twenty years. He has hosted community radio programs, contributed a weekly column for Echo Magazine in Guelph, has worked as a community organizer and has led workshops, discussions, university lectures and retreats. He has been an intern with Jumblies Theatre and is an associate artist with MABELLEarts. Michael completed his Masters degree through the Faculty of Environmental Studies at York University, focusing on community arts and the sacred of everyday life, and is now the Artistic Director of Making Room Community Arts at Parkdale Activity Recreation Centre, an organization that integrates silence and community-based art making.